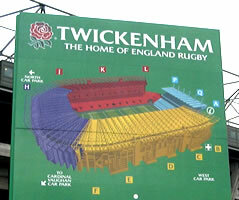 six nations rugby union: going to a game at twickenham, england. 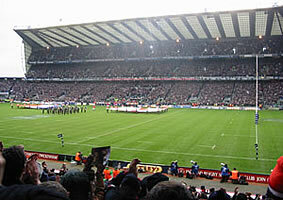 Each year, England, Wales, Scotland, Ireland, France and Italy compete in the Six Nations rugby championship. 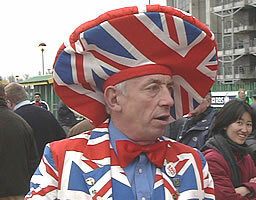 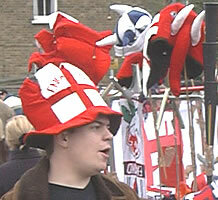 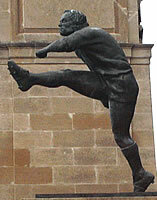 The Six Nations matches take place during weekends from early Febuary until mid March. 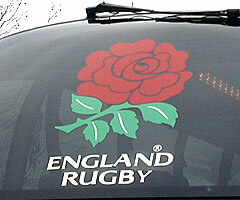 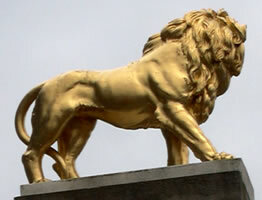 For details, see: Ideas/Events/February and Ideas/Events/March, or Life/Sport/Rugby. 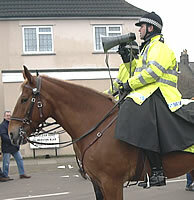 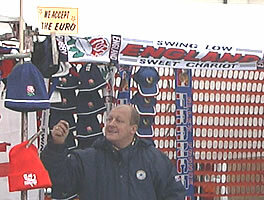 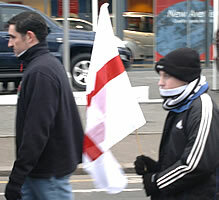 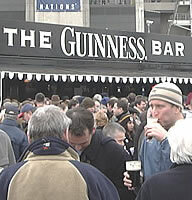 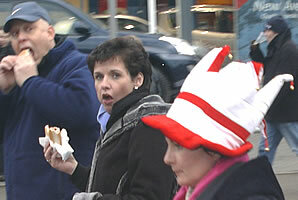 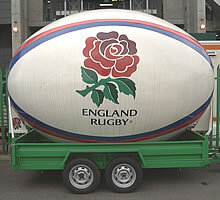 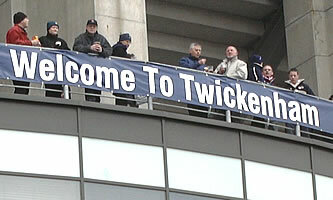 Below are some photographs from the event at Twickenham on 15th February 2003, where England played France (England won 25-17).